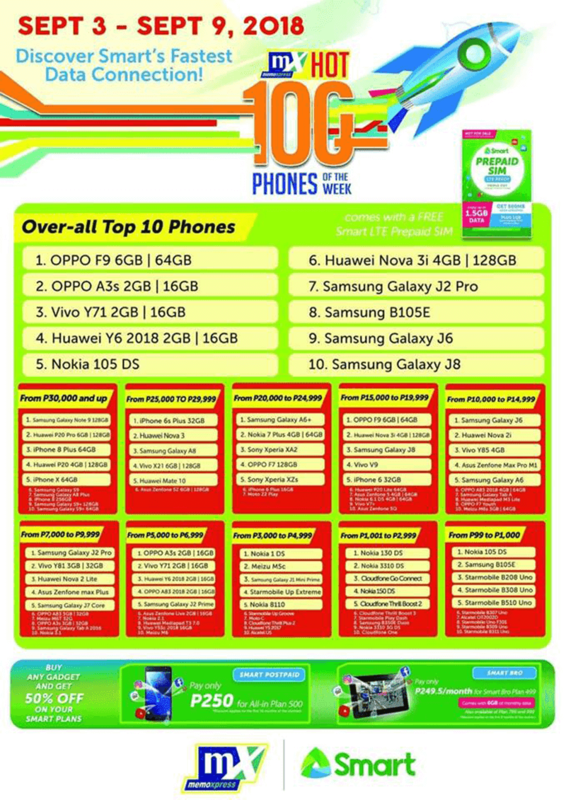 MemoXpress just released the data for its top 10 best selling phones from September 3 to 9, 2018. During the said period, the best selling smartphone is from OPPO, the new F9. The OPPO F9 is the newest mid-ranger from the mobile giant. 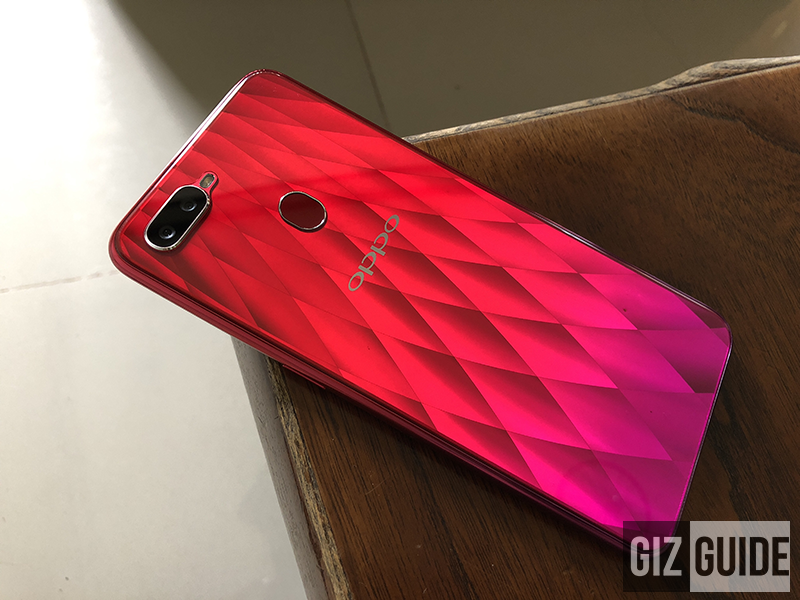 It features the 6.3-inch FHD+ waterdrop notch screen, 64-bit Helio P60 SoC, 6GB RAM, 3,500mAh VOOC flash charging battery, and 16MP f/1.8 + 2MP f/2.4 dual cameras. The second best selling device is another one from OPPO, the more affordable A3s with 2GB RAM and 16GB storage. Next is the Y71 from Vivo followed by Huawei Y6 at number 3 and 4, respectively. The Nokia 105 feature phone is at number 5 and the Nova 3i mid-range smartphone got the number 6 position. The last 4 devices included in the top 10 are from Samsung. It include the Samsung Galaxy J2 Pro entry-level smartphone, Samsung B105E feature phone, Galaxy J6 mid-range phone, and Galaxy J8 with dual cameras.